long established history of experiential dance teaching, performance, choreography and research. You will be equipped with the tools needed for an enriching portfolio career in dance, and in so doing, develop into a vibrant and dynamic creative dance artist, practitioner, entrepreneur or educator. Why study BA Dance Practices* at Middlesex University? This degree is designed to identify your passion be that in choreography, dance science, dance education, dance writing, dance administration, dance enterprise and/or portfolio of experiences of ‘Dance Practices’ within the Arts and Creative Industries. This course will supply you with in-depth knowledge of dance practice, and the dance and transferable skills to pursue a successful career in dance and the broader creative industries. We aim to promote the acquisition of knowledge of contemporary, historical and diverse cultural contexts within which dance is practised, produced and disseminated. The design of the programme will allow you to identify your strengths and passion, and tailor an individual pathway for the final year. You will have opportunities to choose specialist areas of interest for study in depth and your learning experience will be enhanced through enabling, where possible, extended collaborative projects with students from other Dance and /or Performing Art courses. 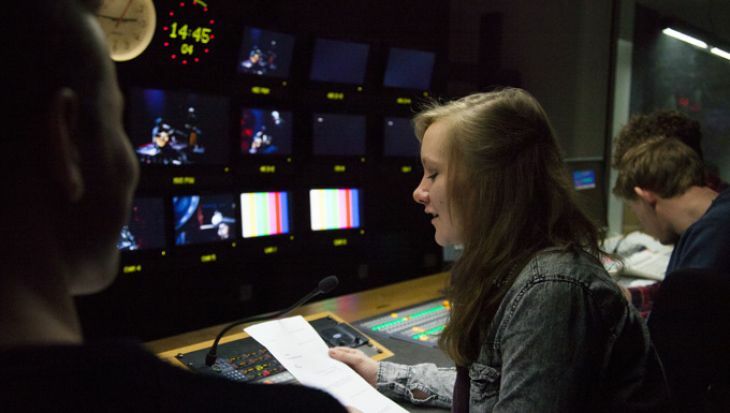 I loved the flexibility of the course, particularly in my third year. I could really focus on the modules that took my interest. What will you study on the BA Dance Practices? The Year 1 module, The Emerging Dance Artist, is a year-long 120-credit module that provides you with a sound foundation from which to develop. By positioning you at the centre of the learning experience, it lays the fundamentals of effective working practices and encompasses a range of core areas such as dance techniques, choreographic processes and dance-making, contextualisation of current and past practices, cultural identities, collaboration and independent working. You will explore the interrelationship between these components through a portfolio of learning themes that provide lineage and currency to the landscape of dance today. Your Year 2 modules will further develop your knowledge, understanding and skills of Dance Practices. Each of the four modules has a distinct and specific in-depth focus which is central to the developing artist. The modules together offer the opportunity for you to reflect on your learning within dance practices and shape your pathway into Year Three. Year 3 will enhance, further develop and allow you to apply knowledge and skills within a professional practice context. All students follow Year 1 and Year 2 modules on the BA Dance Practices and can remain on that award for Year 3 with a further choice of one 30 credit module from Directed Performance, Creative Performance or Collaborative Practices. And one 30 credit module from Teaching Safe Dance Practice or Dancing Research. You can also choose to study Teaching Safe Dance Practice and Dancing Research together in your final year. Alternatively, through discussion with your Personal Tutor, toward the end of Year 2 you can either transfer to BA Dance Performance or access one of two exit awards: BA Dance Practices (Choreography) or BA Dance Practices (Dance Science). provide lineage and currency to the landscape of dance today. This module develops key academic frameworks of methodological approaches and theoretical perspectives for analysis and interrogation of dance practices and dance works. The module also introduces areas of professional practice, alongside developing your understanding of ethical considerations, strategies and skills required for navigating a journey through the profession. Through practical work you will explore various dance techniques, enhance your technical and artistic abilities and develop knowledge and understanding of technique and performance. You will learn and perform dance works ranging from twentieth century repertoire to current creations in order to develop an understanding of the principles, methods and processes embedded in dance works and performance. This module further develops your knowledge and understanding of collaborative creative processes and practices in dance. You will be introduced to different modes of presentation (screen, site specific and theatre) and engage in collaborative processes to produce a creative outcome. The module also introduces different approaches to framing, presenting and disseminating creative work. This module develops your understanding of the moving body. You will be introduced to common postural changes in dancers, and the effects of this on dance performance. The module will equip you with the skills to recognise the importance of warm up/cool down, supplementary fitness training, and nutrition, for safe dance practice. This module makes links with the wider dance profession, develops key skills and attributes and engages you in practice-based experiences. 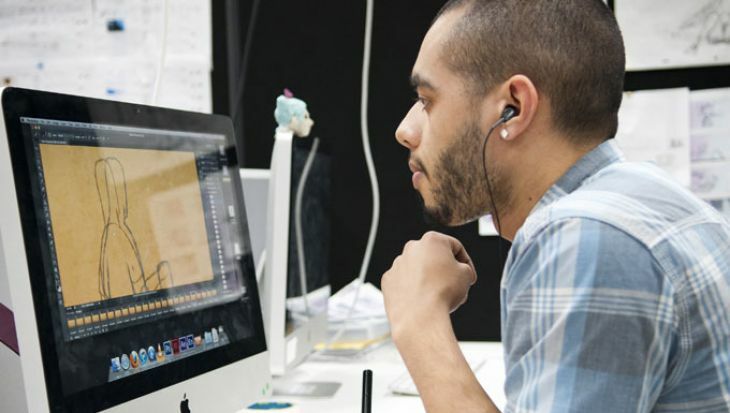 Learning through reflection on your engagement with professional practice, you will gain vital employability skills necessary to effectively plan and pursue a career in the creative arts industry. This module will enhance your dance technical skills. Alongside the technical training, you will be encouraged to reflect how the techniques studied inform your artistic, creative, or educational growth and understanding of dance. This module enables you to develop research in collaboration with other disciplines; fostering independence and ambition in dance making through dialogue with other artists. You will develop knowledge and understanding of the range and diversity of inter-disciplinary practices. You will engage in the research, invention and planning of choreographic projects. This module enables you to develop and manage an individually designed practice-as-research project. You will engage with scholarly discourse in the fields of arts research and develop critical thinking through practice. 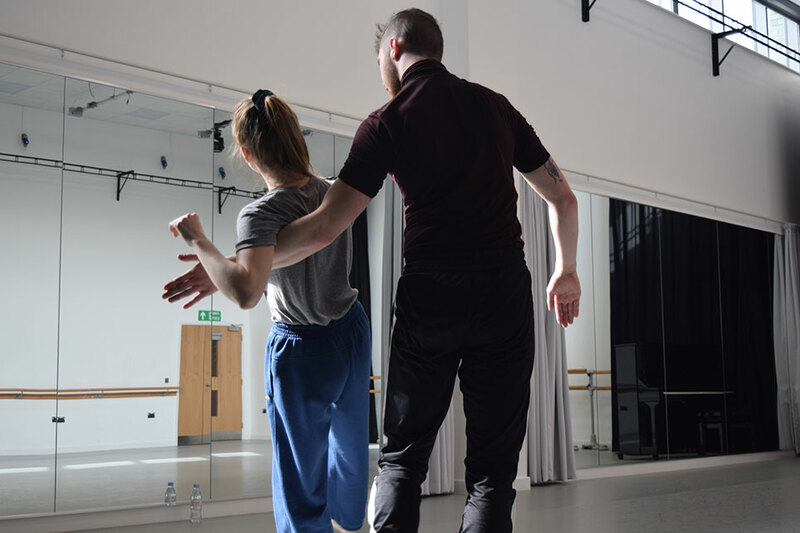 Synthesising current theory in relation to your own emerging artistic voice, the module will allow you to position your work within wider contemporary choreographic landscapes. In this module, you will enhance and extend your understanding of safe dance practices and be equipped with the skills to apply and demonstrate these from a practical teaching perspective. This module will allow you to develop knowledge, skills and methods required to research and present an individually chosen, designed and managed Dance Science related research project. You will be able to pursue a subject that interests you and engage with a topic in greater depth. The module will extend and develop your research skills. This module focuses on the development of a sophisticated understanding and physical articulation of the artistic and technical skills embedded in dance technique. Alongside the technical training, you are expected to advance your physical fitness. your technical proficiency, acquire stylistic and interpretive skills through engagement with rehearsals in a directed context and explore the multiple layers inherent in the rehearsal process and performance of dance repertoire. Through engaging with a choreographer you will develop a sense of personal artistic interpretation and an awareness of ‘self’, enhancing your understanding of the role the dancer plays within the creation and performance of new work. You will have the opportunity to investigate, develop and apply varying rehearsal techniques and perform in a professional theatre context. In this module, you will have the opportunity to explore, in-depth, a dance-related topic of your choice. Emulating the research field, you will learn to articulate and present findings in written and oral form. Through participating in seminar sessions and one to one tutorials, you will develop key skills and processes embedded in the practice of academic research. How is the BA Dance Practices taught? The course involves daily practical work, taught by highly experienced professional artists, academics and technical support teams. You will participate in a range of dance techniques, workshops, collaborative creative processes, enterprise skills, performances, practice-as research, dance science and well-being. You will explore, investigate and interrogate a range of dance related practical and theoretical problems through a variety of modes. You will have the choice in your third year to keep with a portfolio of experience or, if wished, focus your pathway toward specific exit awards. You will immerse yourself in a supported environment learning with and from each other. We use a diverse range of assessments, such as practical assessments of technical dance classes, performances, choreography, evaluative writing, essays, reflective journal, case studies, short critical reviews, oral presentations, and presentation of project outcomes via digital formats. Assessments may also involve self, peer or group approaches. This range of assessment strategies embraces diverse learning abilities, helping to empower you for your future continued development. 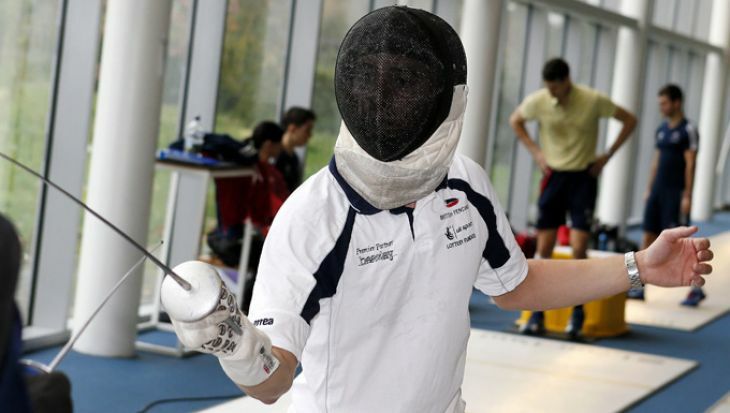 We are unable to accept applications for deferred entry, or defer offers for this programme as applicants must retain a high level of physical fitness to avoid injury while studying. Entry onto this course requires an interview and audition. Please view the Interviews and audition tab for more information. You must have competence in English language to study with us. The most commonly accepted evidence of English language ability is IELTS 6.0 (with minimum 5.5 in all four components). Visit our English language requirements pagefor a full list of accepted English tests and qualifications. 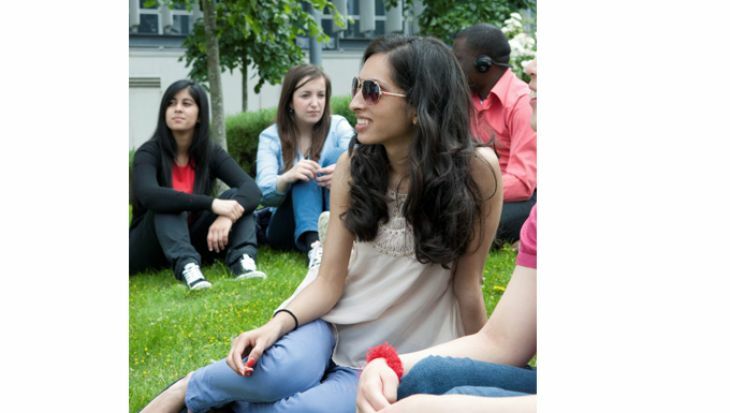 If you don't meet our minimum English language requirements, we offer an intensive Pre-sessional English course. Your application is just the first step in our selection process. If it is successful, we will invite you to an audition. You will attend a talk in which the programmes, curricula and resources are outlined and there will be ample opportunities to ask questions. You will then observe part of a dance technique class (during teaching term time) and take a contemporary dance class for about one hour. Following the audition potential candidates will be interviewed either in a group or individually. This informal discussion will help us find out more about you and your aspirations. We strongly advise all prospective applicants to attend an Open Day. You will be able to talk to staff and students, listen to talks on the subject areas that interest you, ask questions and view some practical dance sessions. Please apply via UCAS using this course’s UCAS code . For help with your application, please view our dedicated web page. Students from across our Dance courses have produced some wonderful work on group and individual projects in recent years. Have a look below at some examples. The London Museum partnered with Middlesex University dance students to commemorate the RAF Museum's "First World War in the Air" exhibition. 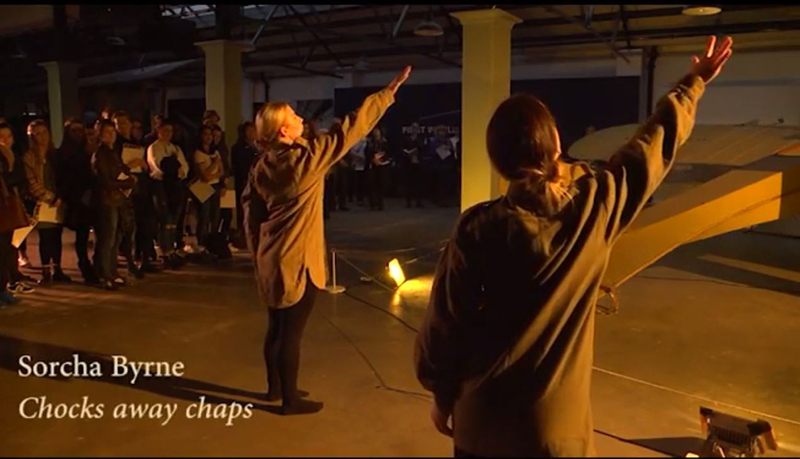 The RAF museum teamed up with Middlesex University dance students to produce a series of recitals that supported their "First World War in the Air" exhibition. 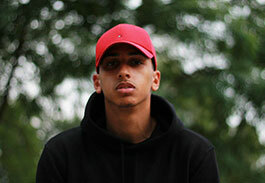 Inoron - choreography by Dance Studies BA student Charlie Ford. Choreographer Bethany Holmes talks about the inspiration behind her stunning final year dance piece. What the Water Gave Me - choreography by Dance Studies BA student Weronika Cegielska. How can the BA Dance Practices support your career? The Resolutions season at the Place Theatre, London continues to feature numerous companies involving Middlesex graduates as choreographers and/or dancers. After graduation, you might wish to enhance your skills with an internship. Our graduates have taken advantage of a range of dance internships at studios and organisations such as Dance Research Studio, Dance programme Support Graduate Intern at Trinity Laban, Ombetja Yehinga Organisation Namibia, Tanzplatform Rhein-Main Frankfurt, DanceXchange, Imperial Society of Teachers of Dancing. 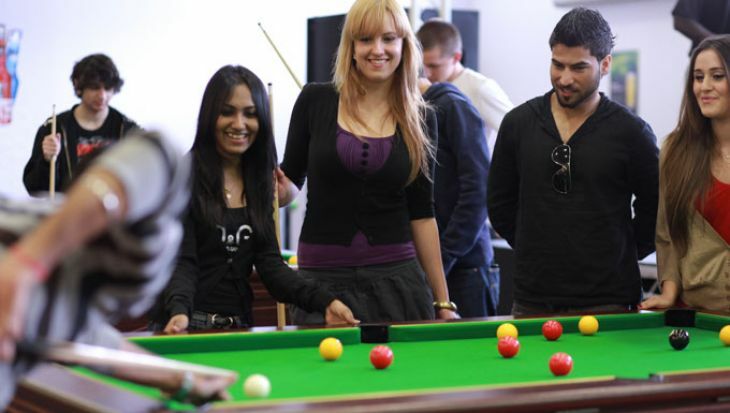 There are also a number of arts organisations you could forge a career with and previous graduates have been successful at One Dance UK, The Lowery Theatre, Creation Box, Move IT, Capezio, East London Dance, DanceXchange, Big Dance Bus, Arts Depot, The Place, One Dance UK, Jackson’s Lane Theatre, London Studio Centre, Activate Performing Arts, Richard Alston Dance Company, Dance4, Blac Canvas, Northern School of Contemporary Dance, National Dance Teachers Association (NDTA), The Royal Ballet School. Interested in Choreography? Our graduates have worked with the following companies GradLab ACE funded project, Young Choreographer South West, Resolutions!, ACE funded dance artist Leva Kuniskis, Siobhan Davies Dance, Young Artists Advisory Group. Our graduates have also been selected for Young Choreographers South West and worked with Arts Council England (ACE) funded companies as part of GradLab at the Point. 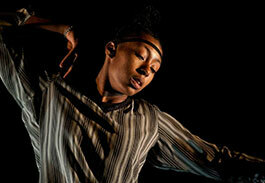 Some have even won ACE funding to tour their choreographic works. 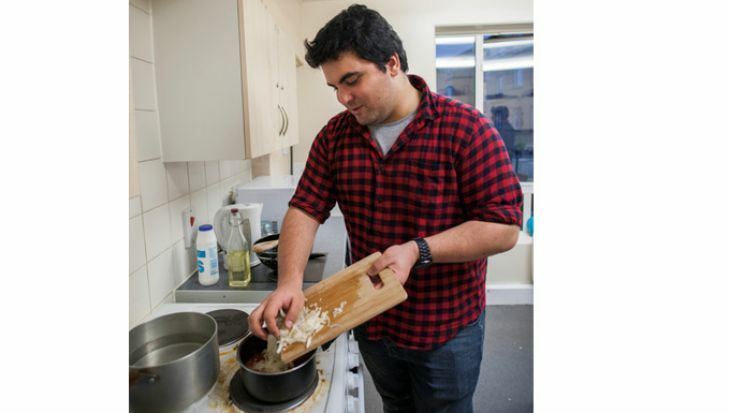 You could further your education with postgraduate study. 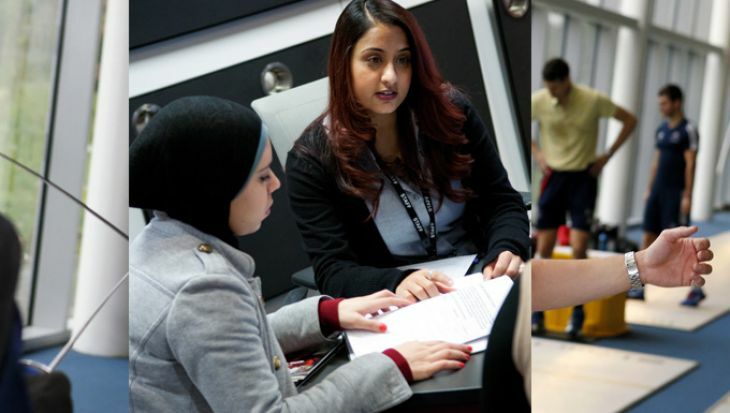 Many of our graduates progress to Masters level study and beyond, with annual progressions to MSc Dance Science and subsequent internships at Laban, while some hold managerial positions in NIDMS (National Institute of Dance Medicine & Science), One Dance UK and Dance Science lecturing posts at vocational schools. You could also progress into teaching with a high percentage of dance graduates becoming Head of Dance and other teaching posts across the country. Our five fully equipped dance studios are the perfect complement to one of the most respected dance departments in the UK. 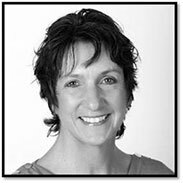 Anne started teaching dance at Middlesex University in 1994, previous to that she had a long career as a professional dancer with London Contemporary Dance Theatre (under the name Anne Went). Read more about Anne's work. Dr Bernkopf has danced as a professional ballet dancer in Austria, Germany, the Czech and Slovak Republics. She studied pedagogies of Ballet at the Academy of Performing arts in Prague. She studied for her PhD at the University of Surrey. ,Angela’s artistic practice is concerned with audience relations, performance installation, site specific work and interdisciplinary practice. Her most recent collaborative work will tour internationally in 2019/20. Helen is a dancer, choreographer and movement practitioner. She specialises in release-based techniques and improvisation and is currently undertaking her doctoral study. 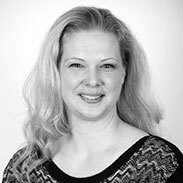 Helen has previously served as an executive board member for DanceHE, worked as Artistic Assessor for Arts Council England and is an External Examiner for other HEIs. Having had experience in the dance industry prior to coming to Middlesex University, the course was able to further my dance knowledge and skills a great deal. It gave me all the necessary tools to become stronger and more physically able in order to better my dance styles within and outside of contemporary dance. It also improved my professionalism, punctuality and organisation. After graduating I performed in Boy Blue Entertainment's production of Blak, Whyte, Gray at the Edinburgh International and Emancipation of Expressionism in the GCSE AQA Curriculum as shown on BBC2’s Darcy Bussell’s New Dance. In addition to my work as a performer and choreographer I have also taught dance in multiple countries and around the UK, something I was able to continue whilst studying. 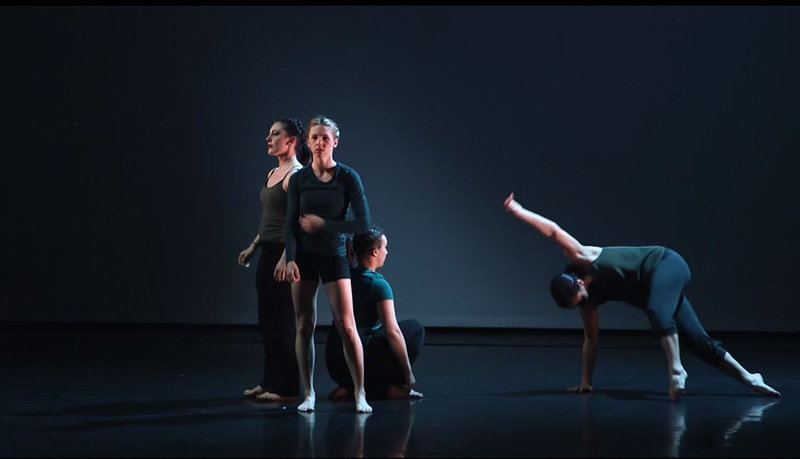 Choreographer Bethany Holmes talks about the inspiration behind her stunning final year dance piece, how she came to collaborate with a Music student, and what her time at Middlesex was like. I am very grateful for the creative freedom I had whilst studying at Middlesex University. I was able to test my choreographic ideas and take risks, which has already benefited me since graduating. For example, I have presented a developed version of my 2nd year choreography at Resolution! at The Place. I collaborated with a designer of whom I connected with during my 3rd year collaboration project at Middlesex. I was very happy to be invited back to the Dance department to create a new work with 15 first years and alongside that I have been teaching dance to children across London. I am part of YAAG at Siobhan Davies Dance where I'm an advisor, panellist and a co-curator of their youth events. A lot of my time post graduation has been focusing on solidifying my company Instigate Unknown, doing research and development, workshops and performances. Aspirations for the future are being able to spend more time focusing on my company, applying for funding, hosting events and taking our works on tour.